Andrea Montalvo — famously known as Andrea Ager or “AGERBOMB” is a CrossFit coach and athlete, who teaches all over the world through her own seminars. 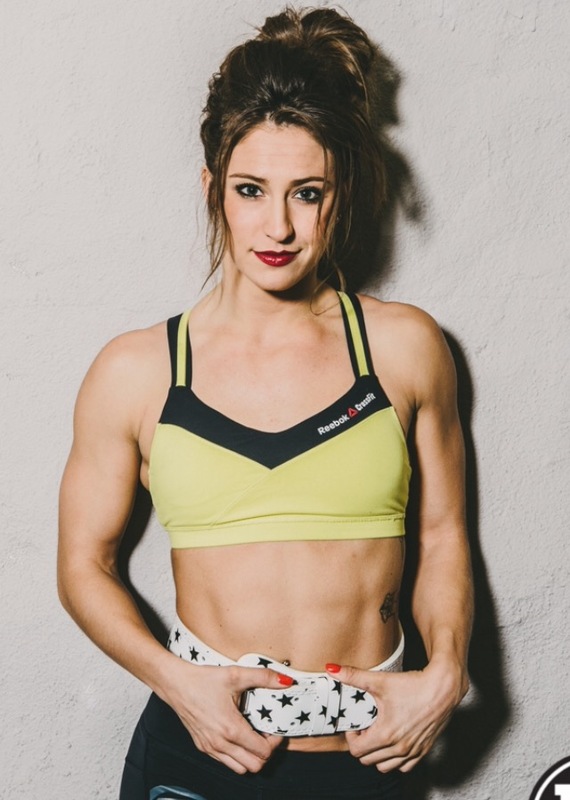 Women Fitness recently caught up with the spectacular personal trainer and spoke to her about what it takes to be a CrossFit athlete. Let’s find out! Define CrossFit, out of your experience, for women of today? CrossFit, is a strength and conditioning program that is changing the world and empowering women everywhere! It is a more than just a popular fitness fad, it is here to stay. I believe that there is nothing that can represent the highs and lows of life than the journey of strength training, presenting challenges, goals and setting out to accomplish those goals! Your Instagram speaks out ‘AgerBomb’, what does that mean? “AgerBomb” is my nickname in the fitness world. I made that my Instagram handle when I got my account in 2012 and it’s been a part of my brand since then. Even announcers at regionals when I would be pulling ahead during competitions would say, “Heeerrrre comes AgerBomb!” I got married this year so I have changed my last name but in CrossFit people still use my maiden name which is Andrea Ager.